Jen took her first power yoga class at yogaErie in 2012 and knew that this was her path to inner peace. Through the practice of yoga, Jen has been able to heal from depression, listen to the divine wisdom within her body and find joy. Yoga has also helped her be a better wife to her husband Tony, a more patient mom to her four boys and have better focus at her job where she works as a mathematician at Larson Texts Inc. Jen received her Level 1 training at Amazing Yoga in 2017. 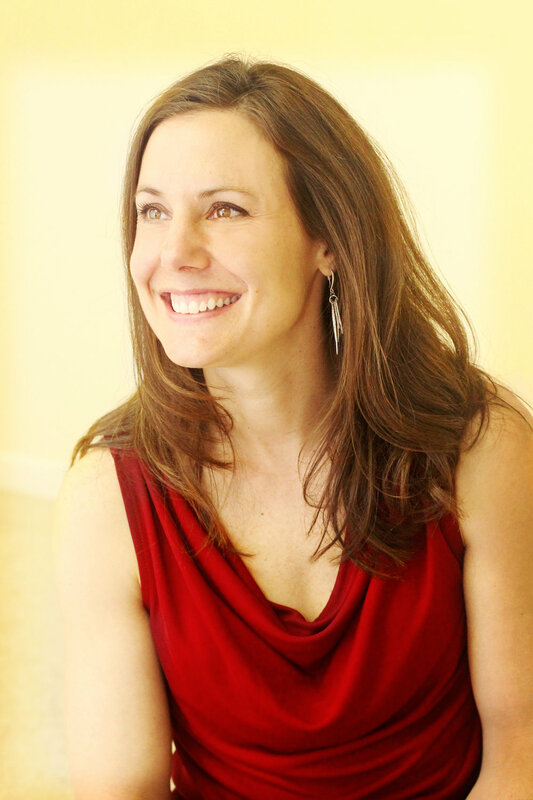 She is honored to be part of the yogaErie community and help other yoga students find their own inner wisdom and joy.